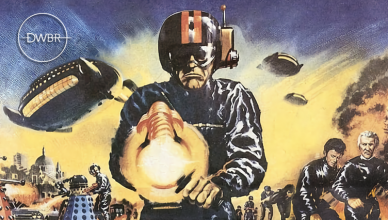 DWBRcast 128 – Daleks’ Invasion Earth: 2150 A.D. e o retorno do Doutor de Peter Cushing! 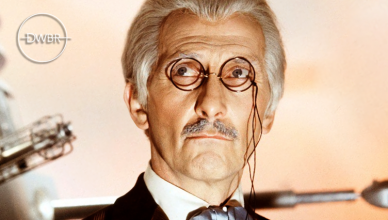 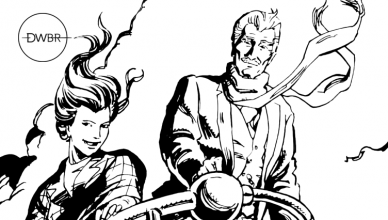 DWBRcast 127 – Dr. Who and the Daleks e o maravilhoso Doutor de Peter Cushing! 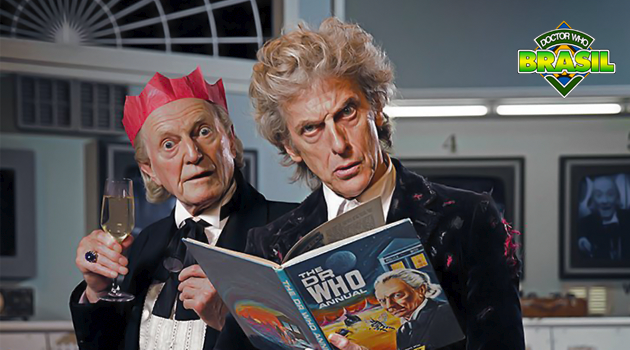 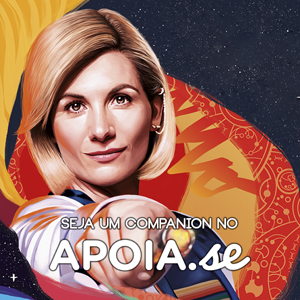 Radio Times: Moffat fala sobre Twice Upon a Time, Sally Sparrow, e seus feitos na série!